SPOT is all about getting young kids sailing Optis, meeting other kids who love to sail, and learning the fundamentals of sailboat racing. 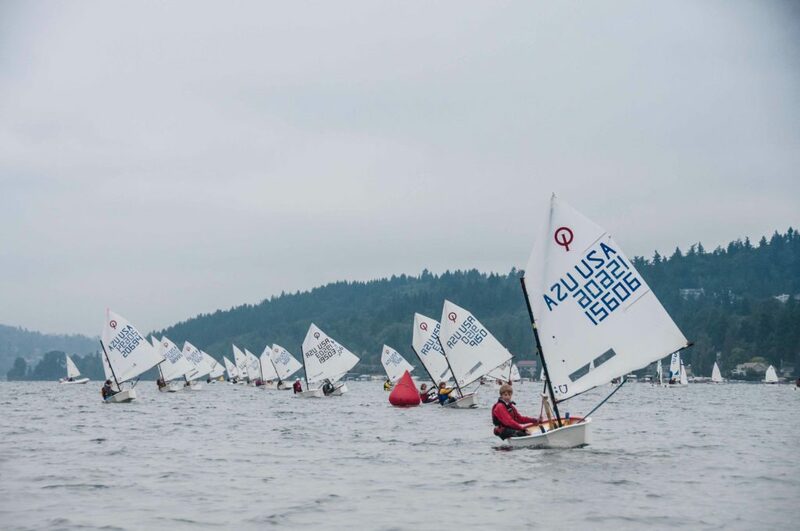 There are a number of local beginner regattas and bigger regattas near and far for those who are excited to race and compete. Practices are held on Wednesdays and Thursdays from 4:30-7:00 from mid-May to mid-September. New SPOT Sailors Apply Here!